As we all know in 2001, the Taliban wiped out 1700 years of history in a matter of seconds, by blowing up ancient Buddha statues in central Afghanistan with dynamite. The threat can also happen from natural calamities which might escape our control, such as earthquakes and climate change. The thought of losing a collective historical Treasure is a very depressing one. But if loss can’t be avoided, technology can lend a hand. CyArk, which stands for Cyber Archive, a non-profit company founded by an Iraqi-born civil engineer named Ben Kacyra was born in Mosul in the 1990s he designed the first portable laser scanner. 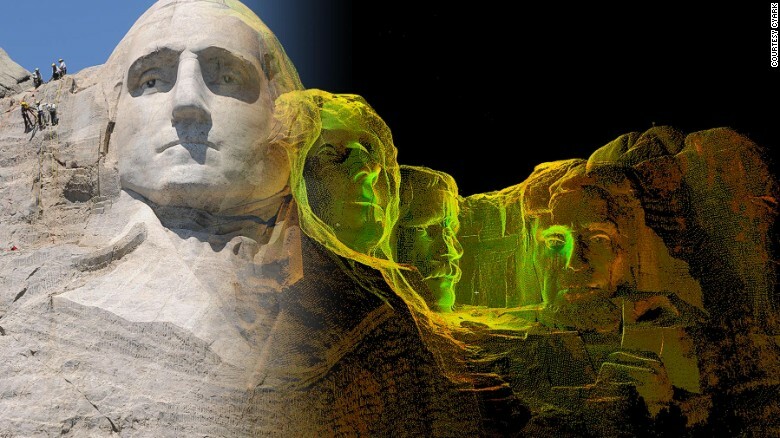 CyArk specializes in digital preservation of threatened ancient and historical Monuments which also plan to preserve 500 World Heritage sites within five years which makes world’s treasures will stay with us forever. One of the most beautiful example in which they have implemented this project is The World’s Fair New York State Pavilion on Jun 4 2014. 121 backers pledged $15,742 to help bring this project to life. So far, the list of his projects completed scans includes Ancient Thebes, Chichen Itza, Fort Laramie, Mesa Verde, Mount Rushmore, Petra, Pompeii, Rapa Nui, the Sydney Opera House, Tikal, and his native Mosul. You can also find his all Projects here. The idea is not just to protect endangered Sculptures, but to offer free educational access to the digital re-establishment of important monuments via the web. An Example: The Royal Tombs of Kasubi, in Uganda, were destroyed in 2010 by suspected arson. The Royal Tombs at Kasubi, recreated with laser data by mapping them a year earlier, which lead to the reconstruction of what was lost. 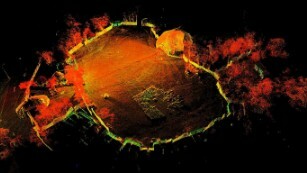 CyArk uses a portable, eye-safe laser device based on a technology called Lidar. It accurately maps a physical area much like radar, but using lasers instead of radio waves. The Taj Mahal in India and the Longmen Grottoes in China, 2,345 niches carved from rock that house more than 100,000 statues, have been suggested as possibilities. Several European companies have already expressed “huge interest” and have said that they are eager to utilize Historic Scotland’s scanning equipment for the preservation of other world heritage sites.